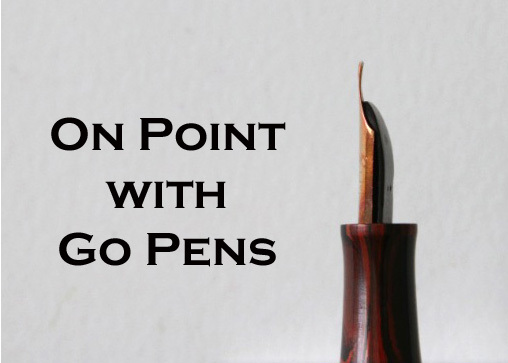 What’s the difference between a stub and an italic nib? An italic nib is a stub nib, but a stub nib is not necessarily an italic nib. Stub nibs have a blunt “stubby” shape at the end of the tines, so the tipping is shaped to get you broad down strokes. Italic nibs also have this, but the cross strokes tend to be thinner than that of a stub. In addition, the corners can range from smoothly rounded (stub) to sharp (formal).